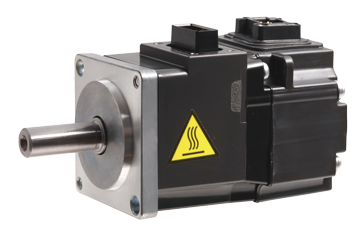 Servo amplifiers and motors, inline and right angle planetary gearboxes, servo gearboxes, servo drives, and stepper motors are all included in HTE Automation’s extensive selection of control products to optimize servo applications. From small components to complete servo control systems, HTE has the solution you need to increase throughput and accuracy while reducing costs. HTE’s TECHTEAM is experienced in the application of servo motors, drives, and systems, maximizing results and increasing competitive advantage. We can help you choose the best product for your specifications, assist with implementation, or provide additional technical support. No matter the size or complexity of the automation application, our TECHTEAM can help. 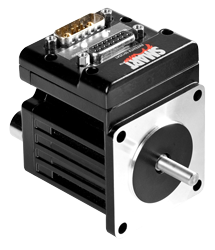 Our range of servo products provides high performance across all applications and industries. Representing top manufacturers, Mitsubishi Electric Automation, Animatics, Apex Dynamics, and Applied-Motion, we offer industry-leading servo and drive products for food and beverage processing, automobile production, printing industries, and more. 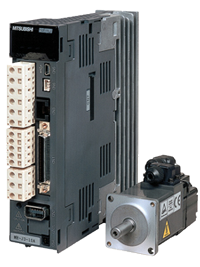 HTE Automation offers a wide array of industrial servo systems for both simple and complex tasks. We offer solutions that are easy-to-use, flexible, innovative, and cost-effective. HTE is your supplier for all servo needs if you are located in Kansas, Missouri or Illinois.